My daughter and I had a debate this morning on the telephone. The previous night, I had sent her an interview of Charles and Ray Eames done by Arlene Francis for the Arlene Francis Home Show in 1956. 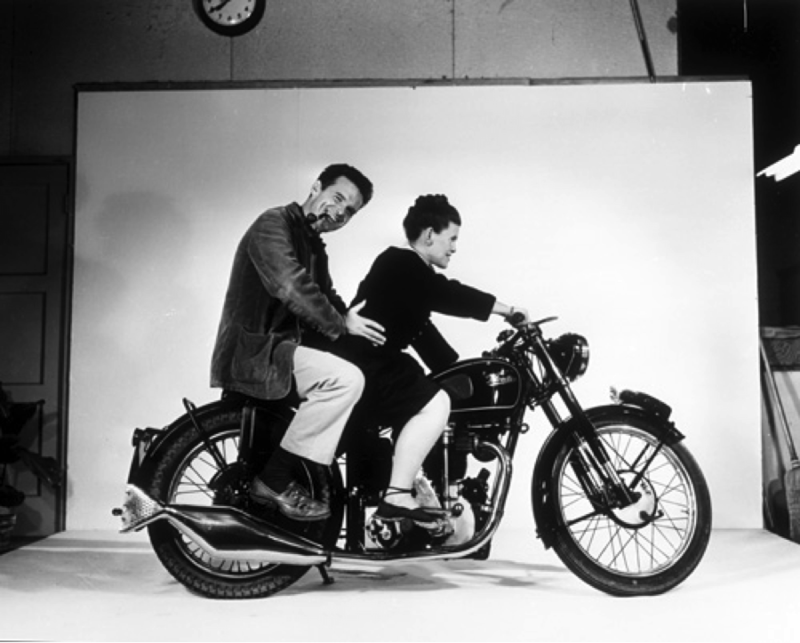 See video below Ray Eames shows up 1:38 minutes into a 4.25 minute video. I went off how the video was the epitome of sexism in American society of the 1950’s. That there was something patronizing and pejorative by calling her the “interesting and able woman behind the man.” Eames looks to the floor, seemingly embarrassed. And Arlene Francis doesn’t seem to know how to balance the interview; at times completely ignoring Ray and then diverting attention back to her. My daughter, on the other hand, did not find the interview sexist. She was fascinated that Ray had been invited on the show with her husband and that Arlene had directed questions at her. She even noted Charles deferred to Ray in some instances. The difference for us is context. She loves history and I am an architect. She’s looking at historical context but I am looking at the reflection of the field of architecture. 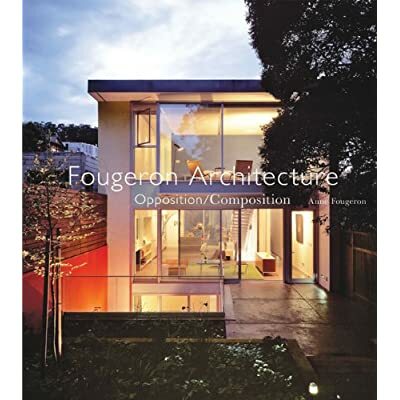 They were one of the first woman man /husband and woman/wife architecture firm! They helped champion the wife and husband team of true collaborators! She deserved more respect. Decades later, Ray is still categorized as an “assistant” or “apprentice” (despite her background in art). The comment section of articles and interviews of Eames are typically sexist, intimidated by her influence and importance. 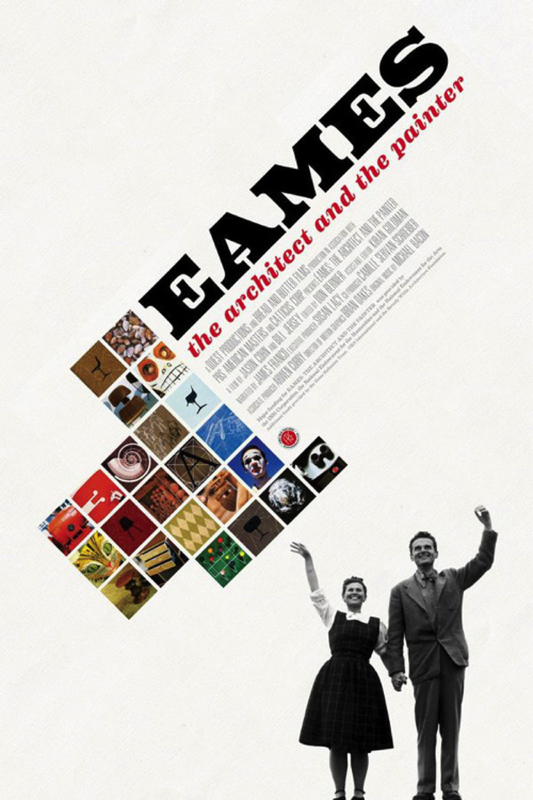 The beauty of the Eames is that it was a true collaboration. A collaboration that changed the world of design, the world of furniture, of objects, of graphics and of architecture. To me, the Eames represent a very modern construct: they wanted to create a seamless life where what you do, how you do it and where you do it are all fully integrated. This philosophy was reflected in their lives. This ideal, of the seamless life of work and personal, is one that lives on today: Billie Tsien Todd Williams, Diller Scofidio, and of course the infamous couple of Denise Scott Brown and Bob Venturi where Scott Brown is often forgotten by the press and the awards juries. I enjoyed seeing this video and your comments. The nature of personal interaction is quite revealing, and of course from a sixty-year rear-view mirror I remember so well the issues of professional roles as they are treated by the media, by fellow designers, and by family members. Arlene Francis was as awkward in front of the camera as Charles and Ray, but I think they all gave it a good try in the then-new TV format. We didn’t use terms like “sexist” during that period; that is interesting in itself since California was trying on customs as well as costumes for the public “presentation of self in everyday life”. I won the AIA/WAL scholarship for Architecture when entering UC Berkeley that same year – Julia Morgan was completing her distinguished career, and has FINALLY been recognized with the Gold Medal ! We are much more interested in Architecture than social roles, yet/and we are so very impressed by the accomplishments in the field that my students (such as Billie Tsien) have made. At UCLA the women have always seemed to be quite comfortable with their work and their colleagues. Statistics are what they are, and excellence is very much unaffected by that. Compliments on your fine work and your firm ! Stay in the top 1% ! Thank you for your kind words and excellent comment!